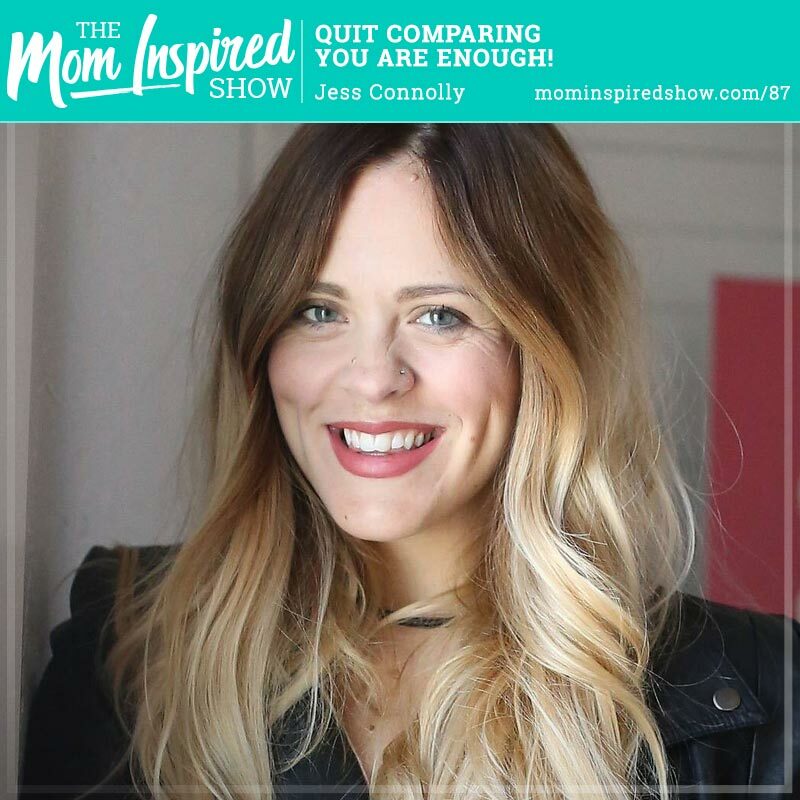 Do you feel like you are always comparing yourself to other moms and coming up short? I had the pleasure of speaking with author Jess Connolly as we talk about her new devotional with Hayley Morgan called Always Enough , Never too Much. Jess shares with us to know what season of life you are in and when to say no so that you can focus on certain things. One story that really stood out to me is that from 3-8 pm she puts her phone away and dedicates that time to her kids and husband and she isn’t afraid to disappoint others. Hear what she says about this topic and more on the podcast.